Alii Drive, Kailua-Kona, Hawaii. 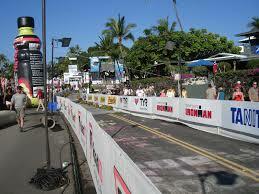 The location of the magical finish line for the Ironman World Championship on one special day each October. Route d’Huez, Huez, France. This one is on a lot of cyclist’s “to-ride” list. This is part of the legendary Alep d’Huez Triathlon and the Tour de France. The Rhine River, Germany. We stayed at Castle Auf Schönburg in July, 2012. The views of the Rhine and the vineyard covered hillsides were spectacular. I want to go back and see more of the this beautiful region of Germany. Boylston Street, Boston, MA. 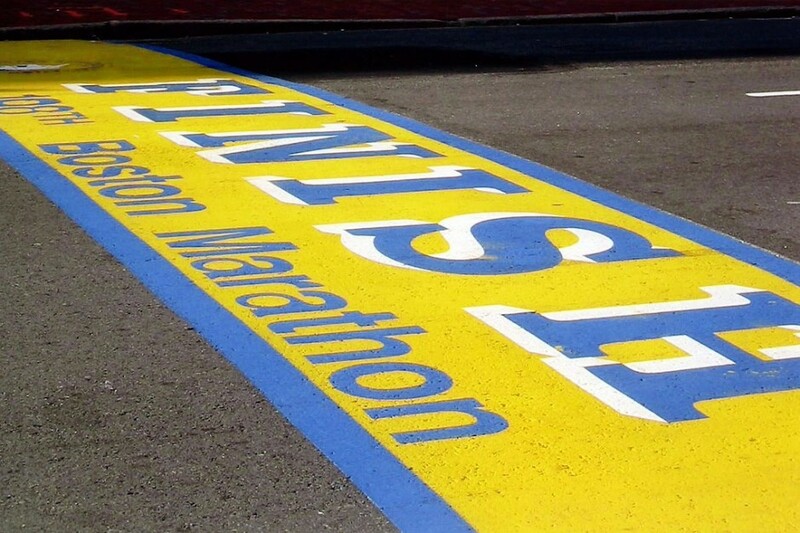 Someday I’ll cross this finish line.